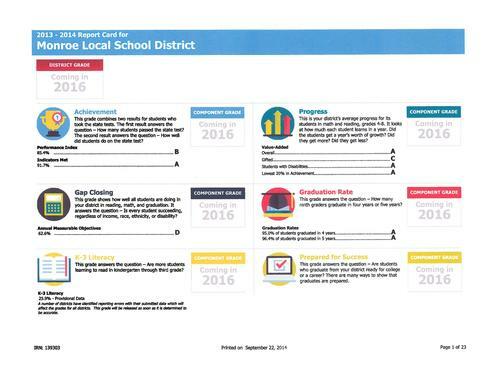 Monroe Local Schools will offer interdistrict open enrollment for 2019-2020. However, space is extremely limited and we may not be able to accept new students for some grade levels due to our anticipated enrollment next year. 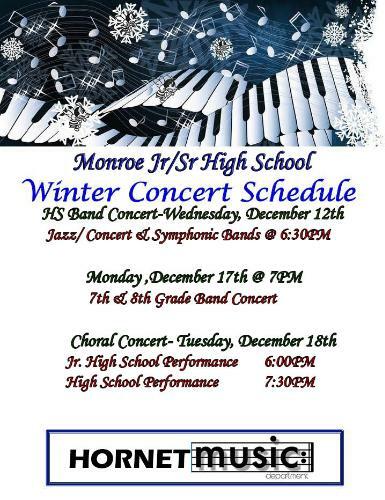 Winter Band and Choir Concert 12/17/18 at 7 PM. Please click here for more information about Butler Tech's high school programs and their Open House on January 10, 2019. Look for information coming this weekend on the Safety, Security, and Mental Health Levy that is placed on the Ballot by the Butler County School Financing District for November of 2018. THE EMAIL SERVER IS CURRENTLY DOWN FOR MONROE LOCAL SCHOOLS While the email server is down please contact each building directly by phone rather than communicating through email. Monroe Teaching Staff should complete this brief survey to prepare for technology training on Sept. 14 Please complete this by Tuesday 9/15/18 at 10 am. 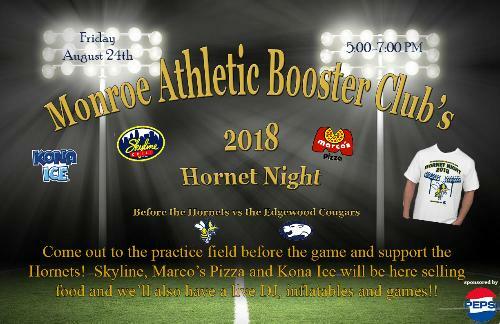 Join us for Hornet Night on August 24, 2018, from 5-7 PM. Check out updated bus route stop and timing information for the 2018-19 school year. View Free and Reduced Lunch applications for School Year 2018-2019. An update from Dr. Cagwin regarding the car accident Friday evening involving four Monroe High School Students. For the 2018-19 school year open enrollment applications for students new to Monroe will only be accepted for students in grades 7-12. Non-resident students in grades K-12 already enrolled through open enrollment will be permitted to request to return. 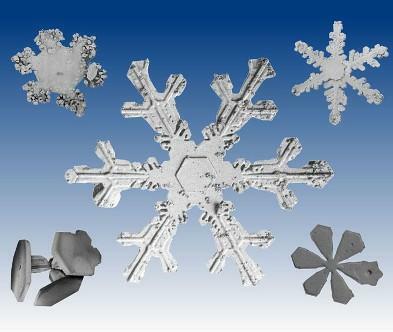 Based upon the Winter Storm Watch forecasting possible rain turning to ice and snow, Monroe Local School district is considering the option of a two-hour early release from school on Fri. Jan. 12, 2018. No decision has been reached at this time. Kindergarten registration packets may be picked up beginning February 1, 2018, between 9 AM and 3 PM, at Monroe Primary School. 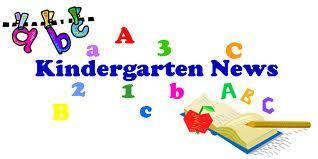 Students must be 5 years old by August 1, 2018, to register for kindergarten. The food service website has experienced some technical difficulties. Check out updated December Lunch Calendars here. The Monroe Board of Education of chosen a site for the potential construction of a new school building. On 2/26/2018 the board will discuss facility master plan options. The Monroe Board of Education will hold a special meeting on Monday, November 27, 2017, at 6:00 PM in the high school auditorium. The Board will be sharing information about the anticipated construction of a new school building. Check out the planned timing for each bus route stop. Student safety is our primary goal and the first couple of weeks back to school. Bus stop timings may be adjusted to ensure safe operations for our students and drivers. Beginning April 24th and ending May 4th, Monroe High School (Grades 9-12) has an adjusted bell schedule to accommodate for AIR End-of-Course Assessments. Monroe Local Schools and District Treasurer, Holly Cahall receive "Auditor of State Award" from Auditor of State Dave Yost. Monroe Board of Education President, Tom Leeds, earns Southwest District Athletic Board's "Friends of Athletics" Award. Monroe Elementary received the 2016 Momentum Award from Ohio's State Board of Education. 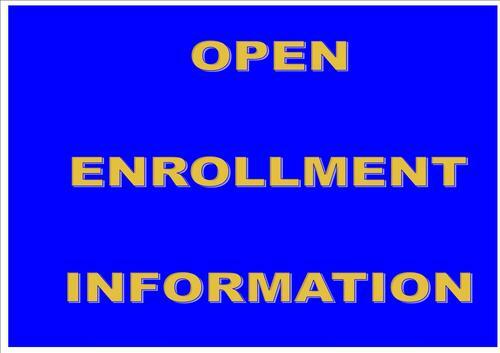 We will begin accepting open enrollment applications for the 2017-18 school year on April 20, 2017 at 8:00 AM. There is very limited space available and space will be filled on a first come, first served basis. January is School Board Recognition Month. Say "Thanks!" to our Monroe Local School Board Members! 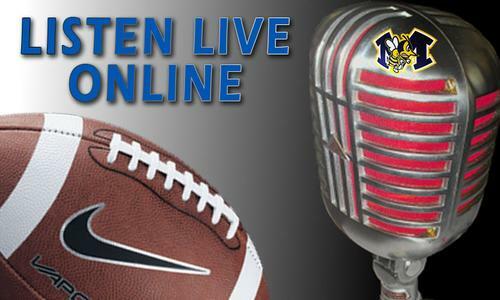 Listen live to the varsity football Edgewood at Monroe. Check out the planned timing for each bus route stop. Student safety is our primary goal and the first couple of weeks back to school, bus stop timings may be adjusted to ensure safety. The bus route information post card has been mailed to families in our district. 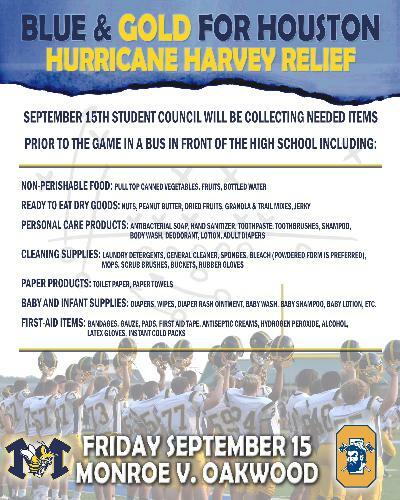 If you don't receive yours by August 15th please contact the transportation office. On July 4th, the Monroe Local Schools Board of Education will be distributing commemorative bricks to the community. Preparing Children for a Lifetime of Learning! 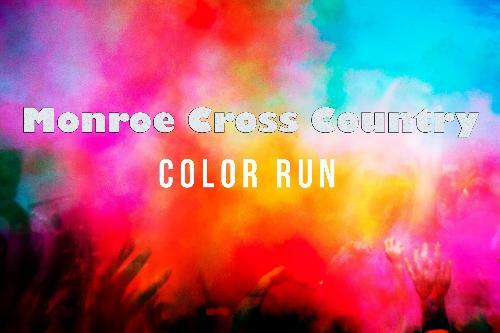 First Annual Monroe 2016 5K Color Run/Walk! 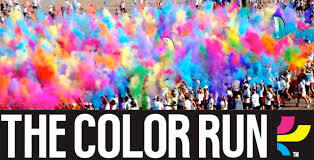 Join the Color Run this Spring on May 7 at 5 pm finishing in the Stadium. 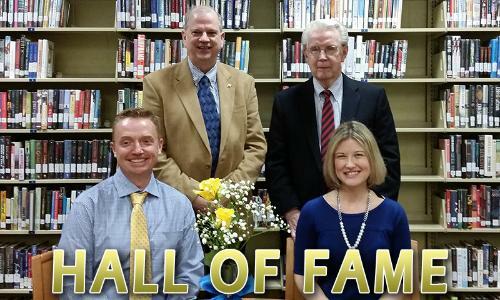 The Academic Hall of Fame inducted 5 Hornets on March 22nd in the Auditorium. Mrs. Frye's junior English class recently planned an anti-violence rally for all Junior/Senior High School Students. Each year the Monroe Board of Education awards the President's Scholarship of $500 to a senior graduating from Monroe High School. 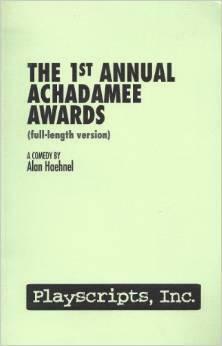 The criteria for eligibility is attached. On February 24, 2016, at 7:00 PM, the District will hold an informational meeting regarding demolition and site improvement at the old LMHS building. 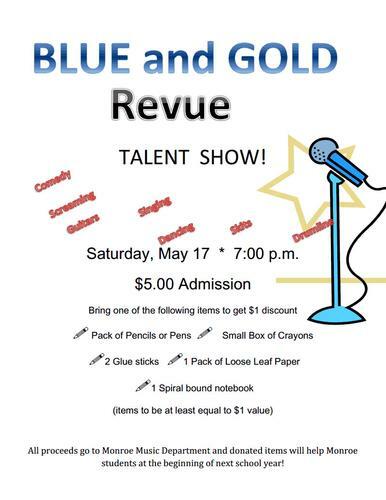 It will be held at the Monroe High School Auditorium, 220 Yankee Road. 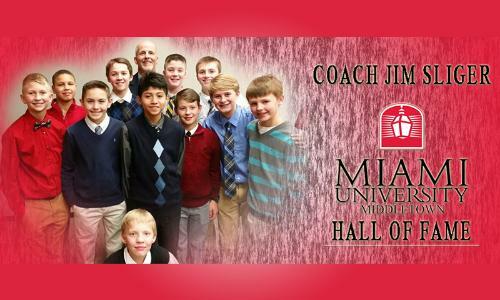 Monroe 7th Grade Boys Basketball Coach, Jim Sliger, was inducted into the Miami University Middletown Hall of Fame. Check out the 2016-17 High School course of studies. Due to the extension of the school day at our elementary and primary schools our process for delays due to inclement weather has changed. If you would like to update or add contact information to our new automatic calling system please click above for step-by-step instructions. Please note this WILL not change the contact information the school has on file for your child. Listen live to a YouTube stream of the game today. The varsity football team travels to Edgewood to open the 2015 season at 7:00 pm tonight. 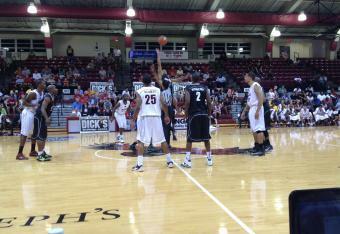 You can head to Edgewood or listen to a live audio stream of the game. Please follow the link above to access the first public relations postcard that was mailed. Please follow the link above to access the second public relations postcard that was mailed. 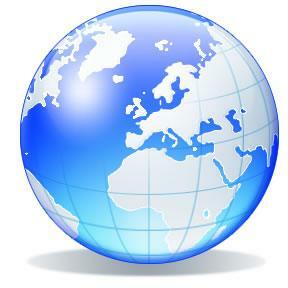 Please follow the link above to access the third public relations postcard that was mailed. Monroe High School scores ABOVE like districts in every single Ohio Graduation Test category! 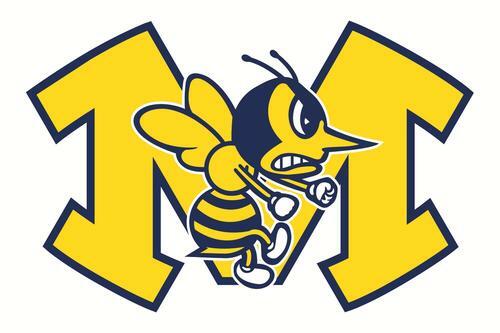 Monroe Community Action Support Team (MCAST) will hold a community forum on June 4, 2015, 6 - 7 PM in the high school cafeteria. 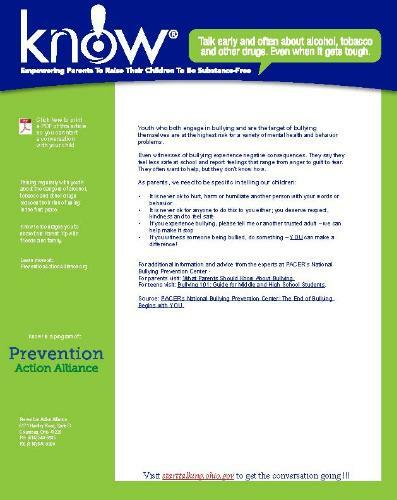 The Ohio Department of Health requires all students to show proof of a Tdap (tetanus, diphtheria, acellular pertussis) vaccine before starting 7th grade. 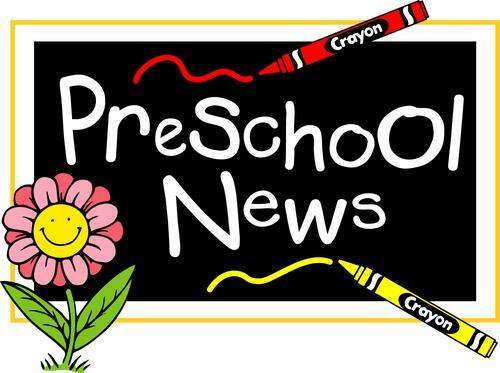 Click the above link to view the kindergarten readiness video! Sign up for the youth baseball camp hosted by our varsity baseball team online. The camp will be held on February 21, 2015 with ages 8-11 (9:00am-12:00pm) and ages 12-16 (1:00-4:00pm). At a special meeting on Monday, February 23, 2015, the Board of Education will consider recommendations on positions to bring back to our instructional program. Community input is encouraged. Please follow the link above for more information. 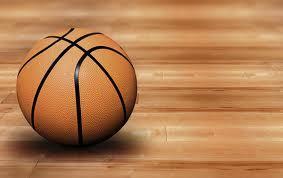 JH Basketball and JV & V Girls Games are canceled for today and rescheduled for Wednesday. Bowling is canceled. Boys basketball F/JV/V is on as scheduled in Franklin. 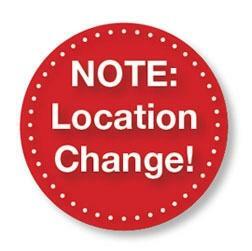 The time for the January 12, 2015 Board of Education meeting has been changed to 6:00 PM and will be held in the high school media center. 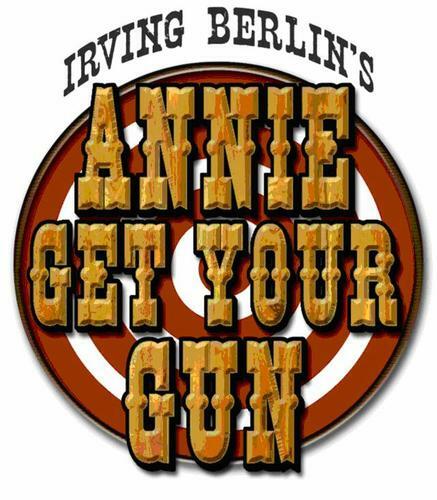 Drama Department Auditions to be held for "Annie Get Your Gun"
The Drama Department will be holding auditions for "Annie Get Your Gun". The School board meeting at 7 pm and fall sports banquet at 6 pm are both still on as scheduled. Varsity practices are permitted, contact your coach for more details. Youth practices will not be in the building today. A single donation of a #22 Monroe Hornet Jersey was made to the Jerseys for Lauren Auction to support Lauren Hill. The jersey is signed and will be auctioned off to support cancer research. Our mathematicians are at it again! Please consider attending the Monroe Board of Education meeting on October 20, 2014, at 7 PM in the Monroe Elementary Cafeteria. Friday, September 19, 2014 is a teacher in-service day. There is no school for students that day. Monroe Local School District will be removed from fiscal emergency on Thursday, September 25, 2014. 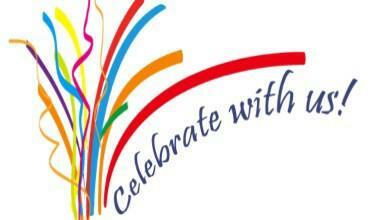 Please join us in celebration! 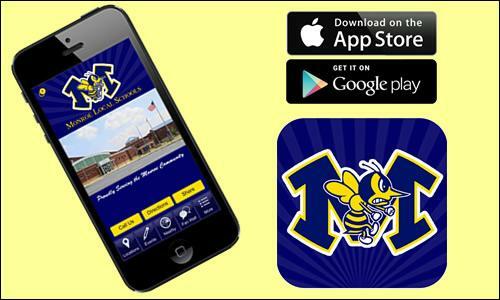 The Monroe Local School District has launched a mobile app for Android and Iphone that is available at Google Play, and Apple App Store. 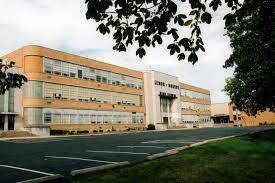 Monroe Jr/Sr High is now on Facebook! Check out our new Facebook page on the link below! Kindergarten students come meet your new kindergarten friends. Sign ups Tuesday, August 5th & Wednesday, August 6th in addition to open house times to get paperwork completed for daily car riders. 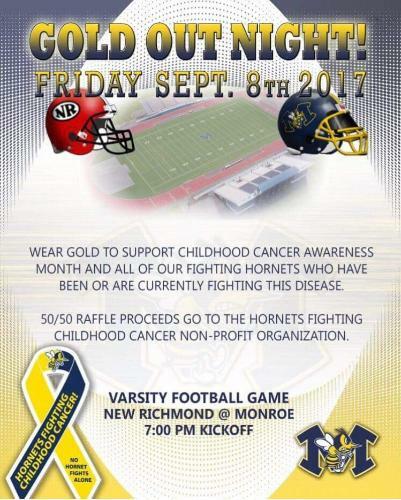 Check it out, Hornet Day is coming soon! Monroe High School Volleyball Try Outs: Friday August 1st: 4:00 p.m. - 7:00 p.m. Saturday August 2nd: 9:00 a.m. - 12:00 p.m. Athletic season passes go on sale August 4 at 10 am. 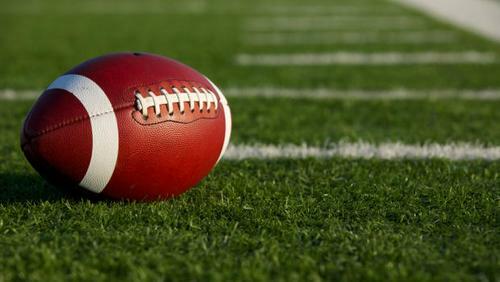 The Jr. High football team will have their first practice of the season on Monday August 4th at 6 pm. 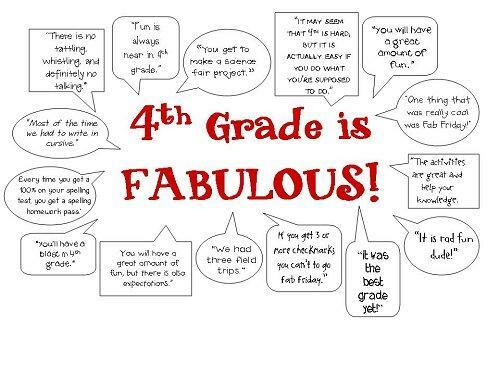 This open house is for incoming 2nd graders only. 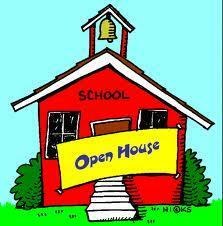 3rd-6th Grade Open House August 14, 2014 5:30-6:30 P.M.
Class lists will be posted 8/11/2014 after 5:00 P.M. Please join us for open house! 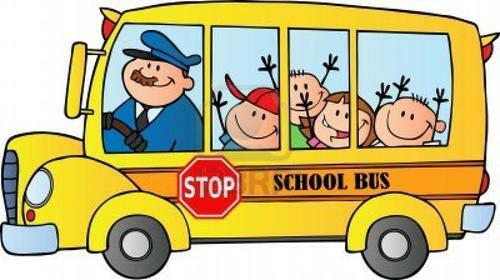 Petermann, the company that provides bus service for Monroe Local Schools, is now hiring bus drivers. Monroe High School is holding a meeting for students who signed up for Dual Enrollment courses for next year. 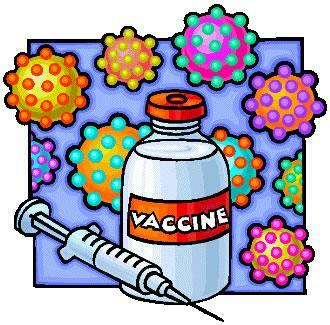 The Ohio Department of Health requires all students to show proof they have gotten a Tdap vaccine before starting 7th grade. The annual Severe Weather Symposium will be held on May 7, 2014, from 7:00 PM - 8:30 PM at the Monroe High School Auditorium. 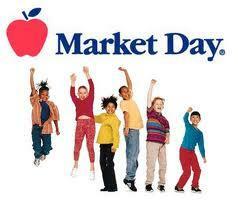 Market Day Pick Up 5:00-6:00 P.M.
Don't forget to have your student wear their Ohio t-shirt and to pack a lunch that everything can be thrown away! 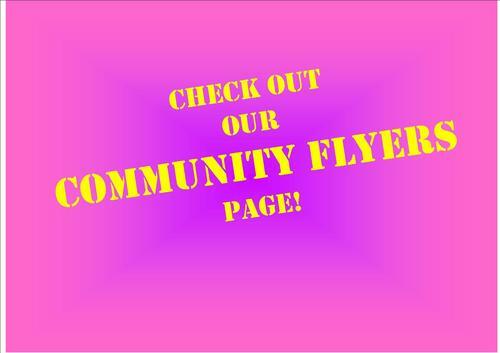 Please check out our "Community Flyer" page often for updated flyers. The third round of Blizzard Bag assignments will be posted on Friday, April 25, 2014. 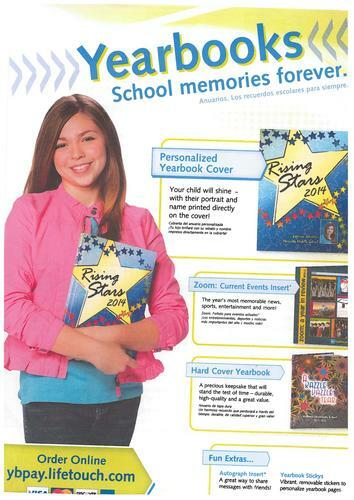 The assignments will be due on Friday, May 9, 2014. Junior High students will be taking the OAA and Terra Nova tests the week of April 21st through the 25th. 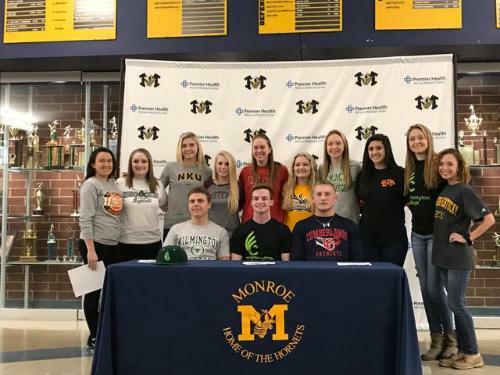 Monroe High School will present "Anything Goes"
The faculty and staff of Monroe Local Schools would like to recognize their Board of Education members for their service to our district. 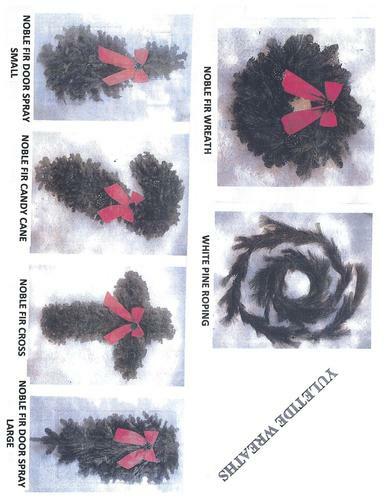 Former varsity basketball players will be recognized during halftime on December 27, 2013, when the Hornets host Carlisle. 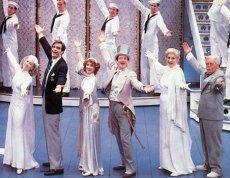 The Monroe Jr./Sr. 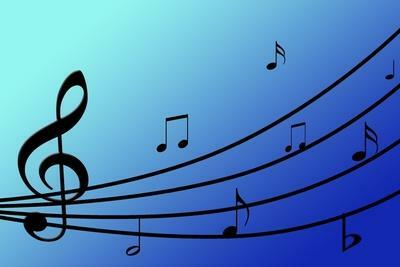 High School Band Concert has been rescheduled. 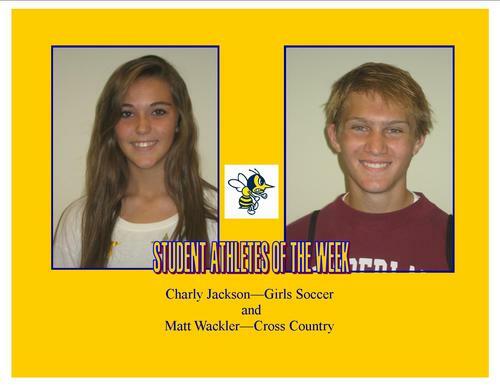 Charly Jackson and Matt Wackler have been named Hornet Student Athletes of the Week. 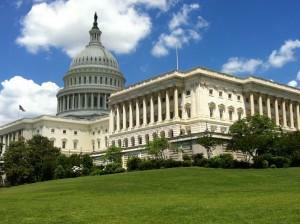 Fiscal Commission and District to file for release from fiscal emergency. 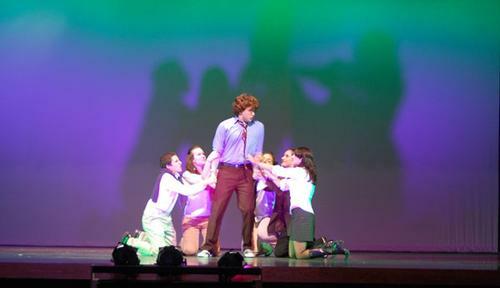 Thespian Troupe 1709 to present "The Craving"
High School students to pick up schedules. The MLSD Board of Education has approved all day classes for all kindergarten students beginning in the 2013-14 school year. The Monroe Board of Education met with the Fiscal Oversight Commission on March 27th,2013. 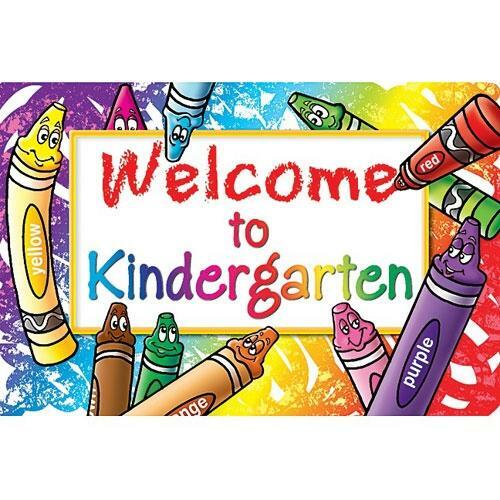 Kindergarten registration packets are now available at the BOARD OF EDUCATION OFFICE, 500 Yankee Road, between 9 and 11:30 AM and 1:30 and 4:00 PM. 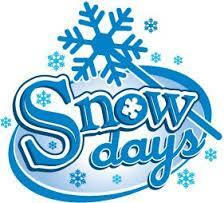 There will be no school for students on Tuesday, February 19, 2013. We will be holding an information session for families that are interested in participating in PSEO classes. 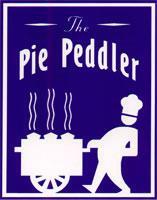 This meeting is REQUIRED for any student who wants to participate in PSEO for the 2013 - 2014 school year. Please see the attached letter from Dr. Cagwin that was sent today to the District's email update list. 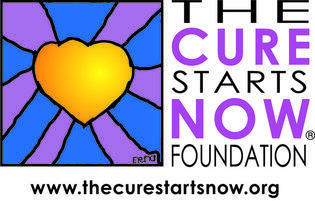 If you would like to be added to the email list please follow the link on the left titled "Email Update Sign-up". On Friday, December 7th, a group of Monroe students attended the annual Christmas for All party. 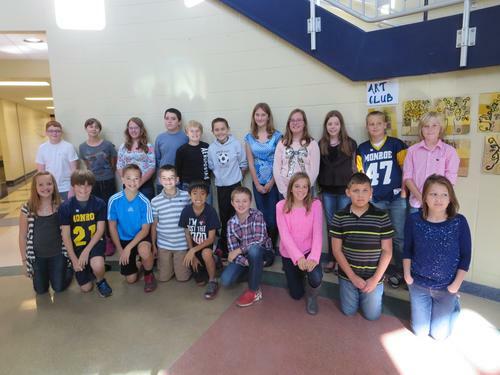 The Junior High Sport award program will be held Monday, November 5th, starting at 6pm in the Main Gym. 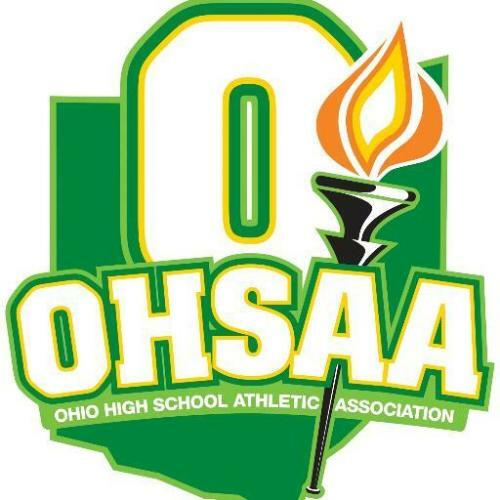 The fall sport award program for the high school will be held on Monday, November 12th starting at 6pm in the main gym. 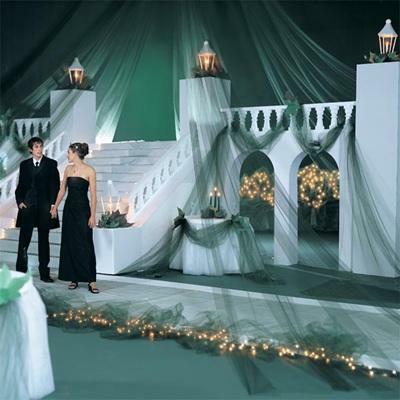 The Junior Class of Monroe High School is raising money for Prom, which will take place on Friday, April 26, 2012, at Lake Lyndsay Lodge. 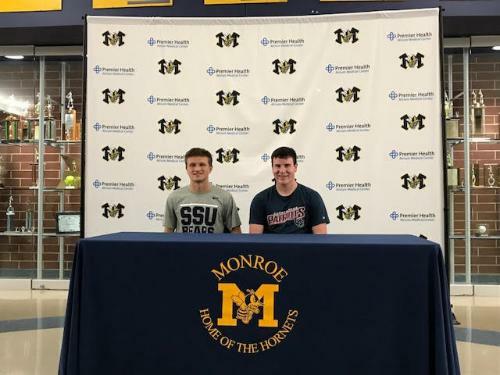 Two Monroe High School Band students were selected by audition to become members of the Southwest Ohio Symphonic Band. The Board of Education would like to welcome Dr. Phil Cagwin to the district. Dr. Cagwin will as our Interim Superintendent for the remainder of the school year. 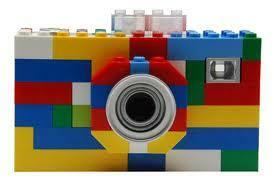 Jr/Sr High school students will have picture re-take day October 22. 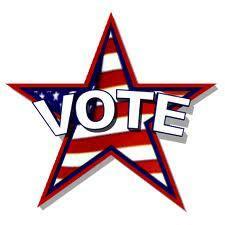 October 9th is the last day to register to vote in the November election. Please register to vote. 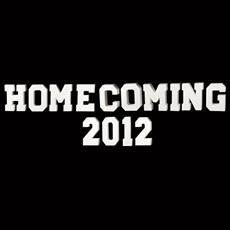 The 2012 Homecoming game will be played on Friday, September 28th against the Ross Rams.